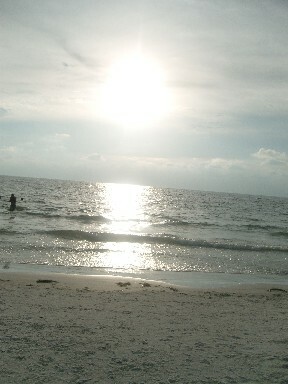 Clearwater is one of my favorite beaches. 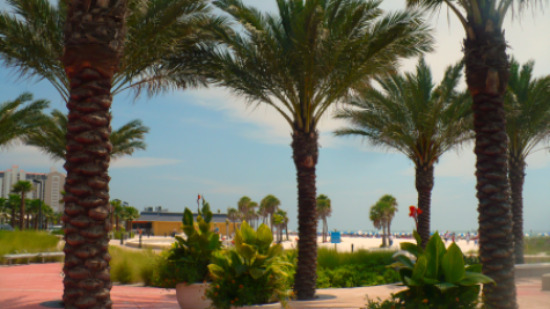 Here are some Clearwater beach pictures from the last couple of years. A few of these can be found around the sight, but some you will only see on this page. 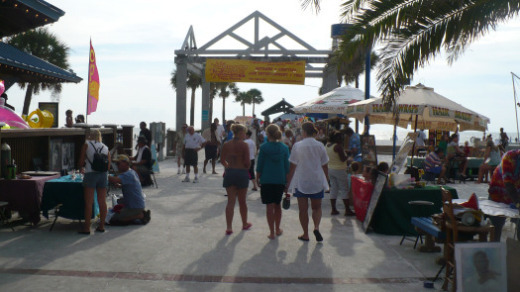 Pier 60 is the central hub of Clearwater Beach. 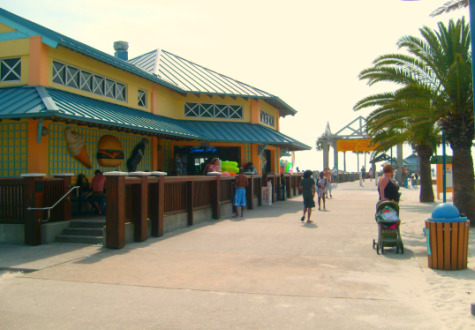 The main concessions at Pier 60. One of the many vendors at the "Sunsets At The Pier" event. 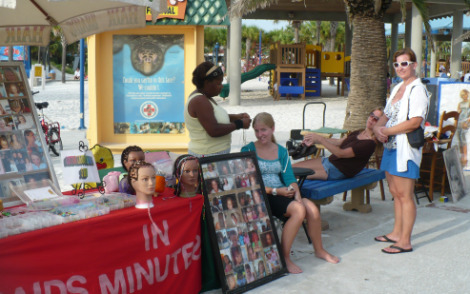 Here my daughter gets a braid. 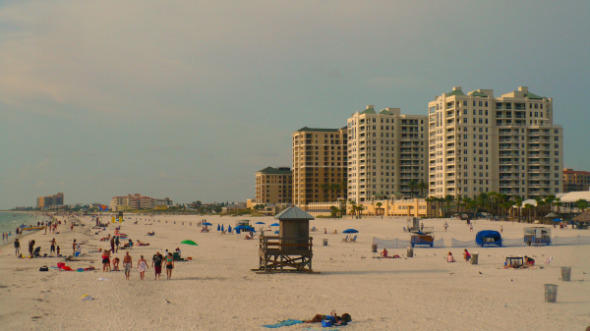 Clearwater has something for everyone. 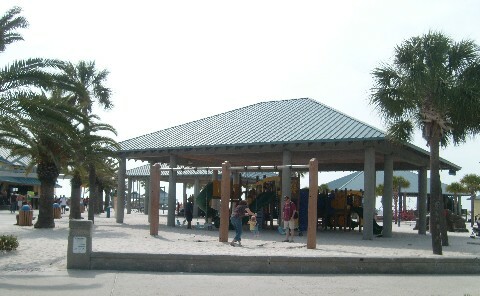 Here is on of the playgrounds that has recently been put in (above). 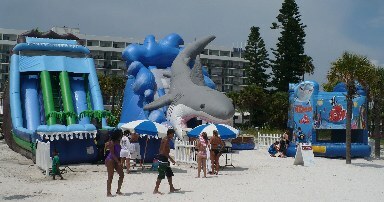 In the photo below, are some waterslides that right on the bridge. 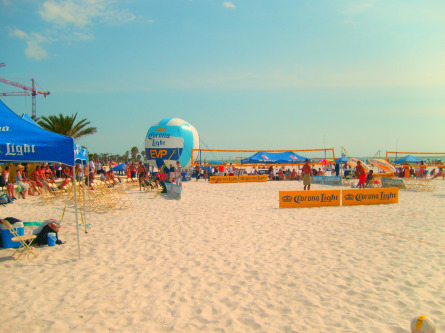 Major events are held right on the beach. Afternoon sun at the beach.